This project will look into the potential to separate hydrogen from oxygen thus allowing us to recycle hydrogen from waste gas streams. 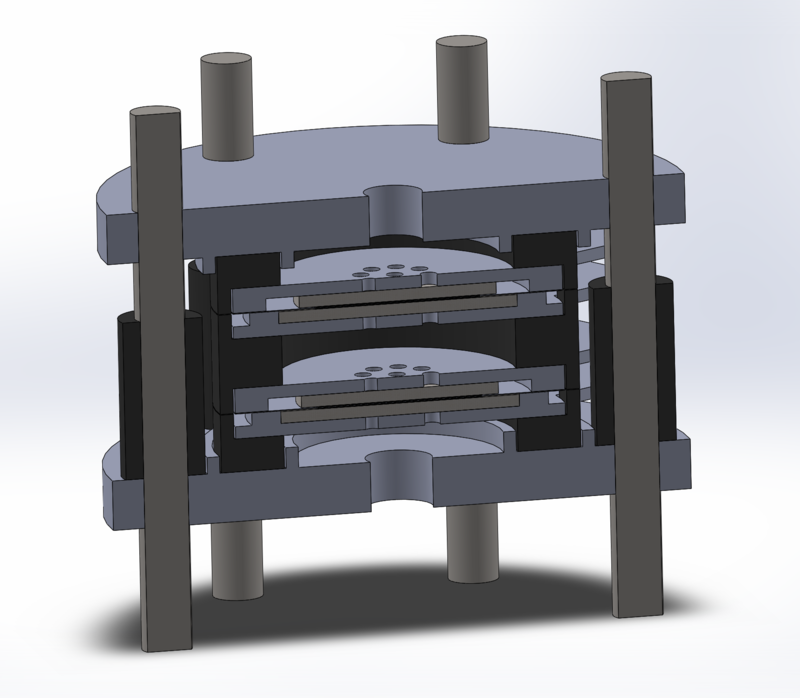 These can be used to characterise future electrolysers, catalyst and membranes. 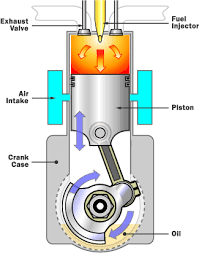 An intricate look into the use of standard internal combustions engines for the conversion of hydrogen into usable kinetic energy. Engineering a device to protect bees from the attack of Asian hornets. 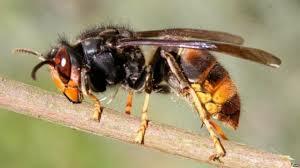 Asian hornets are decimating the population of bees around Europe. Building a hydrogen fuel cell for an outreach project. This project would be to design and build a working hydrogen fuel cell using commercially available membranes but custom built electrodes and casings to display the conversion of pure hydrogen back into electricity. The fuel cell will be set up as a stack to power LED lighting for the outreach display called TheHydrogenBike, www.thehydrogenbike.uk. No need for complex chemistry or electrical engineering however some design and building skills would be needed. You will utilise the 3D printer and the laser cutter to construct your designs. 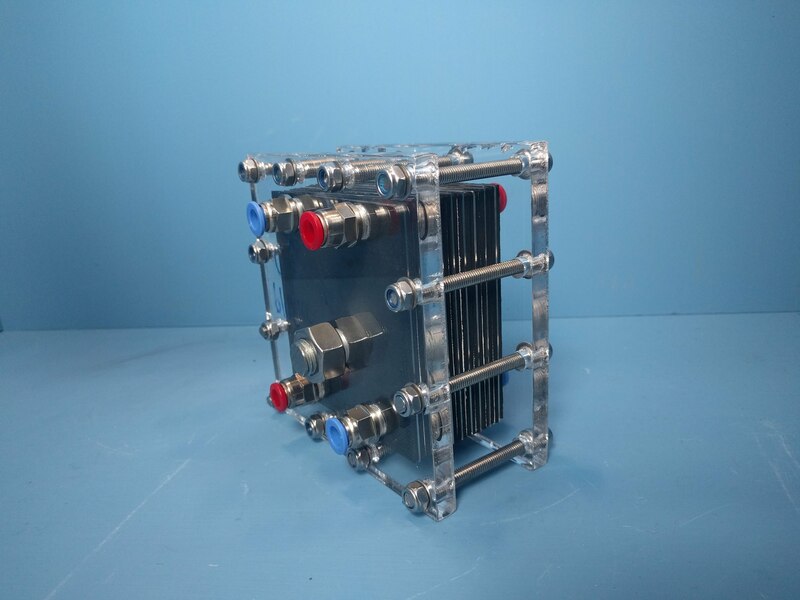 This project could take an angle more towards lighting the future hydrogen economy with small and effective 3 -5 V fuel cells for connection to the microgrid of H2. see www.HYENA-net.org for details.